Of medival origin situated on the River Seco (affluent of the River Ulla). Has one single semi-arch. 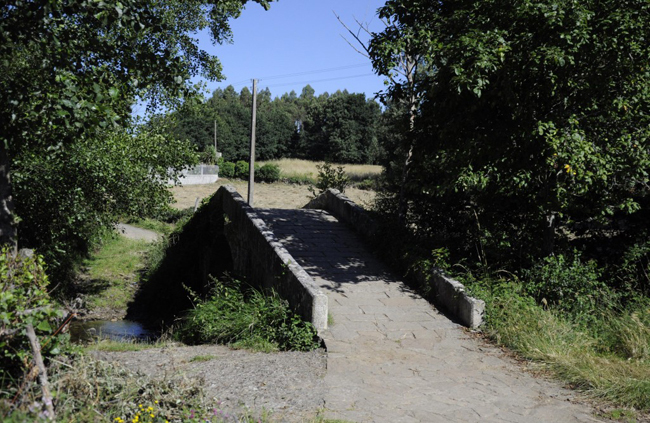 This bridge can be found on the French way.